← The Speed of SSD’s is Addictve! 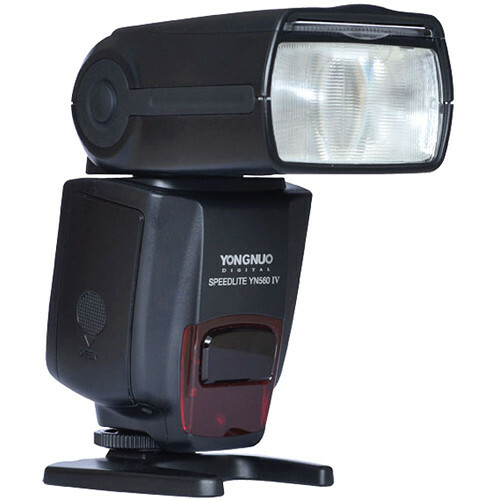 Yongnuo YN-560TX and YN-560IV combine for a powerful and portable flash kit. After years of lugging around studio strobes to location shoots, I finally decided it was time to modify my location lighting kit. Currently I have Elinchrom Mono-lights, which provide excellent power but are a bit on the cumbersome side, not to mention they are dependent on a source of electricity. I’ve been looking at alternative sources for the past few months, ranging from the Elinchrom Ranger to the Profoto D1 battery powered mono-light. Although I was VERY impressed by both of the above mentioned units, the price point was just too steep. So the next item on the list was the Godox or Cheetah or Flashpoint flash units with a separate battery power source. I was intrigued by the power and portability, and I can see the usefulness for location and wedding photographers. But once again, after assembling the necessary number of flash units and battery packs, the bottom line was just more than I was willing to invest at this point in time. After all, I wanted to “test the waters” and see how much “real world” use this outfit will get, and what kind of ROI I could expect. If it turns out that this is the way of my future, then I can always upgrade, but for now, I needed to put together a kit that would allow me enough power to properly experiment all while not breaking the bank. What I ended up buying was a pair of Yongnuo YN-560 IV’s and a YN-560TX radio controlled trigger, which has the ability to control the power and zoom of multiple flash units directly from the transmitter sitting on top of the camera. For a total investment of $182.95 including free shipping, I am able to take my new strobe kit on location, comfortably packed in a small shoulder bag, with plenty of room to spare. Because I use Fujifilm X cameras, I needed to choose between the Canon and Nikon version of the flash units. A couple of mouse clicks later, I was armed with the knowledge I needed to make the proper purchase. I bought the Canon version (which somehow went “against the grain” for me as a, until recently, life-long Nikon user) and it functions seamlessly with my XE-2. 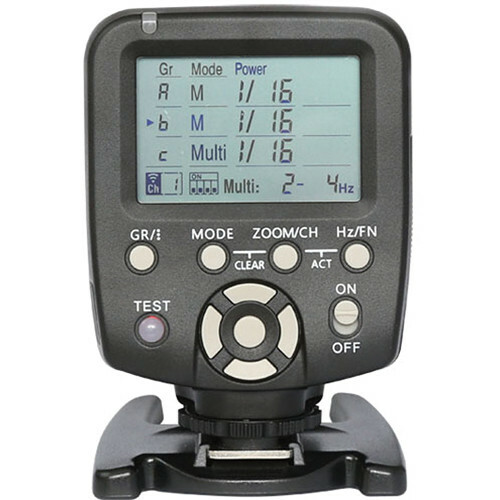 NOTE: Thes flash units are Manual….no TTL or e-TTL available. But before you give up on this idea, just think of each flash as a studio mono-light. Last time I checked, mono-lights don’t have TTL either. Thinking about it this way, I was able to easily wrap my head around the process of using several manual flash units as a mini studio set up. Watching a dozen or so YouTube videos on the process was a big help too! In fact, I was able to get the entire system up and running, fully synced, without even cracking open an owners manual. This entry was posted in Photography, Uncategorized and tagged Fujifilm, Location lighting kit, Off camera flash, strobist, XE-2, Yongnuo, Yongnuo 560TX, Yongnuo YN-560-IV. Bookmark the permalink.